Benvenuti's features cuisine that strives to awaken the senses by utilizing seasonal ingredients, both international and local. 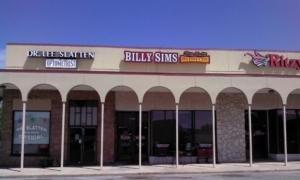 Local deli restaurant serving sandwiches, salads, soups and more. 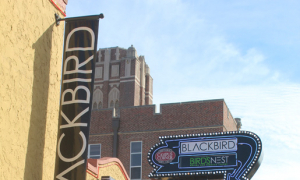 Blackbird Gastropub is a great place for a great meal and great drinks, located on Campus Corner. 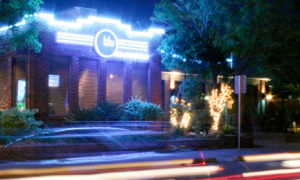 In Downtown Norman, Blu Fine Wine and Food is great place for lunch, dinner or brunch to please the sophisticated palate. 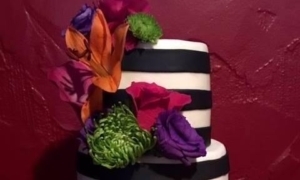 ​Local bakery specializing in wedding and birthday cakes. Braum's Ice Cream and Dairy Stores is a family-owned and operated chain of fast food restaurants​ and grocery stores based in Tuttle, Okla.
​Braum's Ice Cream and Dairy Stores is a family-owned and operated chain of fast food restaurants and grocery stores based in Tuttle, Oklahoma. ​Braum's Ice Cream and Dairy is a family-owned and operated chain of fast-food restaurants and grocery stores based in Tuttle, Oklahoma.